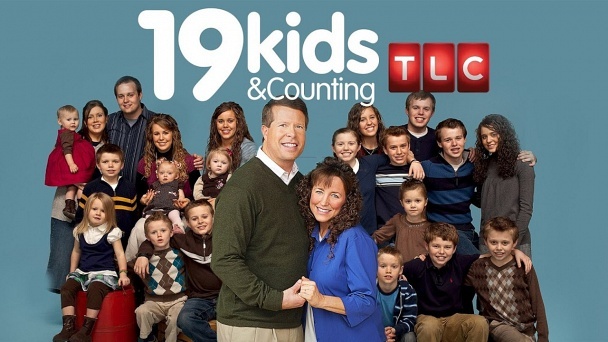 19 Kids and Counting :: Show Information :: RabbitTV GO! Childhood sweethearts Jim Bob and Michelle see children as gifts, and after over 20 years of marriage, they have received 19 gifts of ten boys and nine girls. This means that Michelle has been pregnant for nearly half her life. TLC brings this Arkansas family phenomenon into your home with this documentary series.